Adorno, Th.W. Idealism Adorno, Th.W. Danto, Arthur C. Idealism Danto, Arthur C.
Dummett, Michael E. Idealism Dummett, Michael E.
Leibniz, G.W. 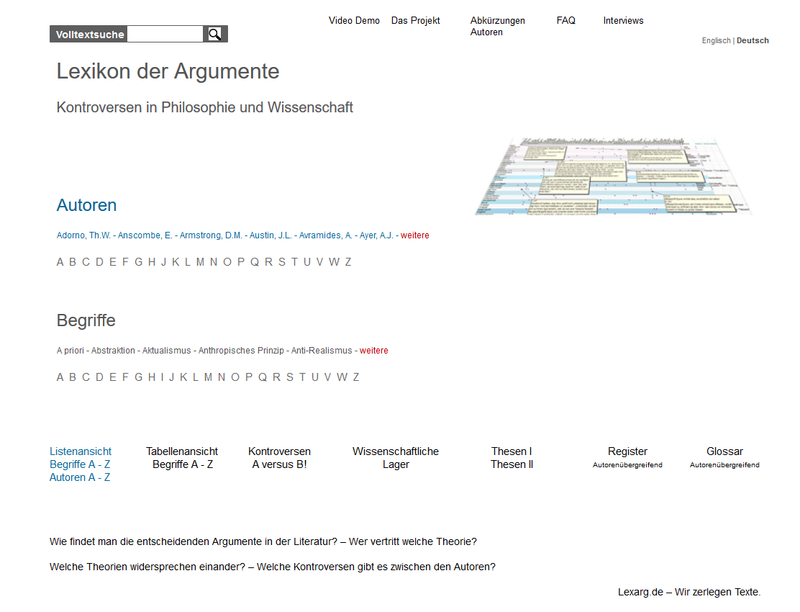 Idealism Leibniz, G.W. Searle, John R. Idealism Searle, John R.